This time of year is often terrible for people who suffer with allergies. Sometimes it’s difficult to tell if symptoms such as sore throats are your body’s response to allergens or a true illness. 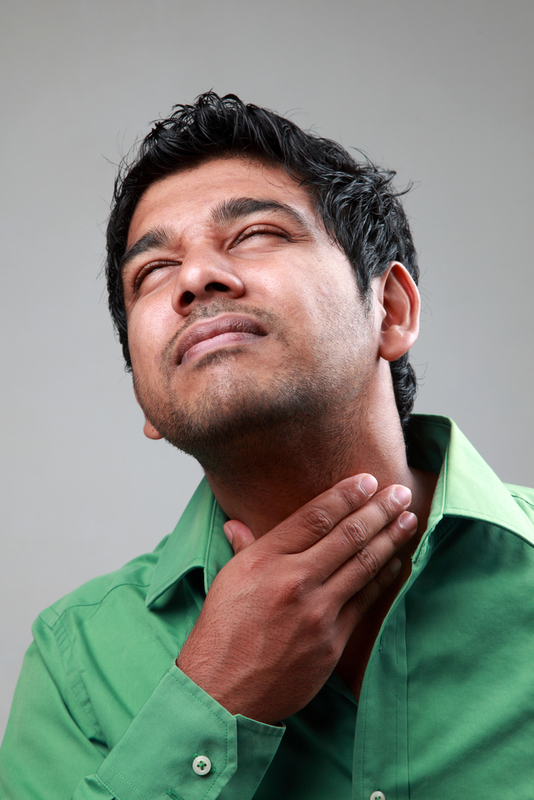 Severe sore throats which don’t come and go are often the result of a virus. Strep throat is one of the most painful types of sore throats, but surprisingly, research shows these germs are among the few bacteria which don’t seem to grow on your toothbrush. West Des Moines dentist, Dr. Jessica Johnson, wants you to keep aware of the fact that many germs can grow on toothbrushes and infect you all over again after battling a virus. There are home and drugstore remedies which can take the edge off of sore throat pain. Gargling with a teaspoon of salt mixed with eight ounces of warm water can sooth the burn. There are also throat sprays and liquid medications designed to relieve the biting discomfort each time you swallow. Gargling with an antibacterial mouthrinse certainly can’t hurt. Perhaps the best way to quell your throat pain long enough to provide you with a much needed good night’s sleep when you’re ill is over-the-counter pain medication, provided such pills are approved by your general physician. Regardless of the state of your health, you should always replace toothbrushes or electric toothbrush heads every six weeks. If you do become ill, it’s never a bad idea to replace your toothbrush afterwards. Toothbrush bristles are a breeding ground for germs. A word to the wise: keep your oral hygiene instruments at least 10 feet from the toilet, as germs can fly that far when the commode is flushed. If you have an appointment already scheduled with Dr. Johnson, but you are feeling ill in any way, give us a call to discuss whether or not rescheduling would be prudent. Also, if you suspect your illness has affected your oral health, contact our 50266 family dental office by calling (515) 223-9764 to schedule an appointment today. 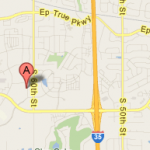 We welcome patients from West Des Moines, Waukee, Clive, Urbandale, and the surrounding Des Moines metro communities. This entry was posted	on Saturday, April 5th, 2014 at 3:20 am	and is filed under Patient Education, Preventive Dentistry. You can follow any responses to this entry through the RSS 2.0 feed. Responses are currently closed, but you can trackback from your own site.